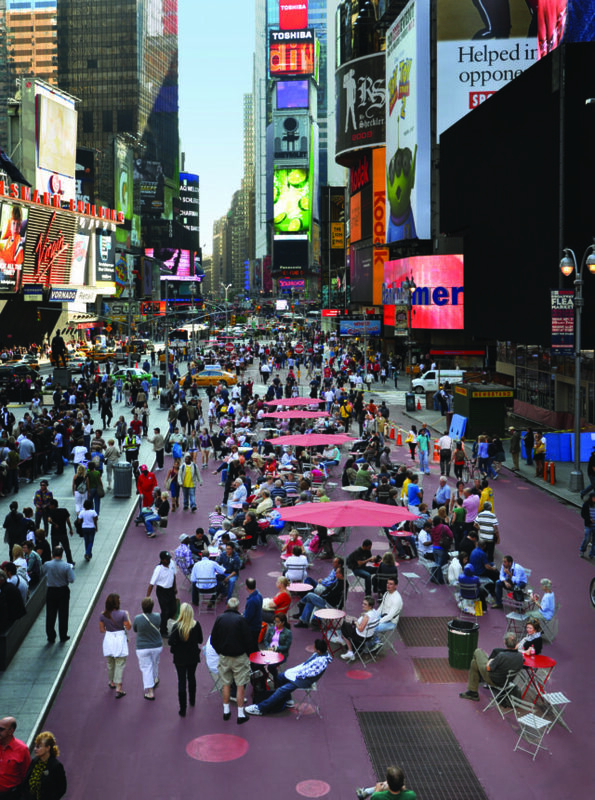 The session showcased short presentations of exciting pedestrian priority projects and strategies from 6 countries, across 4 continents, by members of the Global Designing Cities Expert Network. 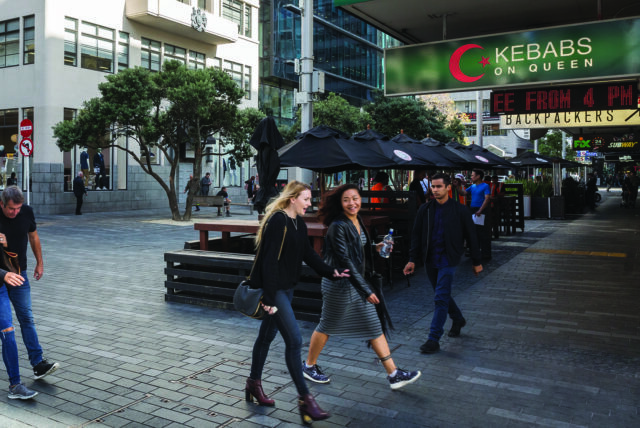 Darren Davis from Auckland Transport presented the transformation of Fort Street and adjacent corridors to create a network of pedestrian oriented spaces in downtown Auckland. His presentation titles ‘From Red Light to Red Hot’ highlighted the importance of performance metrics to showcase the success of such projects around safety, economic vitality, and the quality of life of a place. * Click here to find the presentation. NCT DOT’s interim public spaces and the city-wide plaza program were elaborated upon in Emily’s presentation. She showcased the power of temporary transformations towards permanent construction and the importance of community engagement in the process. In the presentation titled ‘From Grey to Green’, Rob Adams took the audience through a virtual tour of the transformation of the city’s streetscape from asphalt dominated corridors to pedestrian-priority and green street networks. 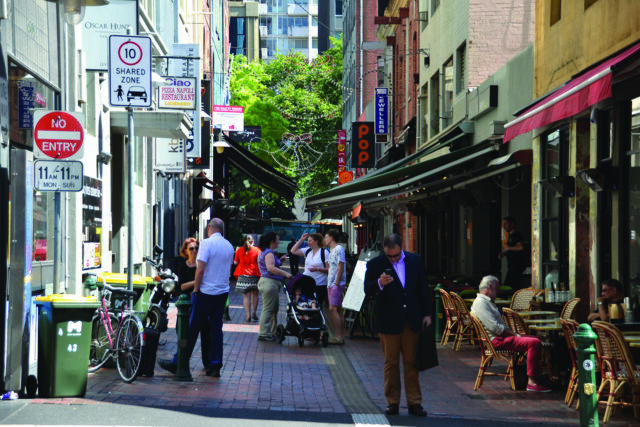 The city-wide approach to prioritizing the pedestrian was represented in transit streets, shared streets, laneways, and many more such examples. 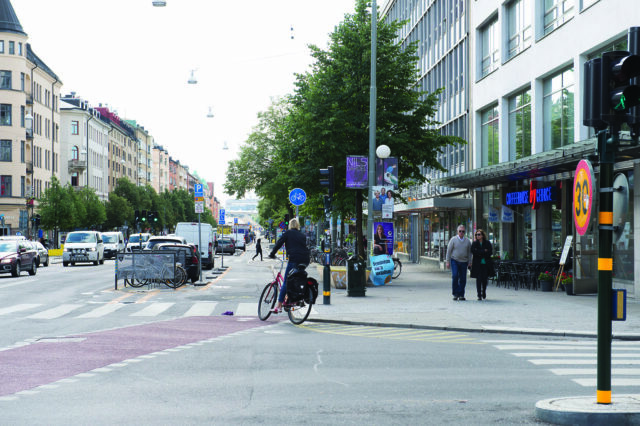 Daniel spoke about Stockholm’s motto of creating a Walkable City as part of the city’s masterplan and mobility plans. His presentation showcased the city’s work towards Vision Zero, as well as to keep improving the quality of life for its citizens by way of sustainable and efficient streets. 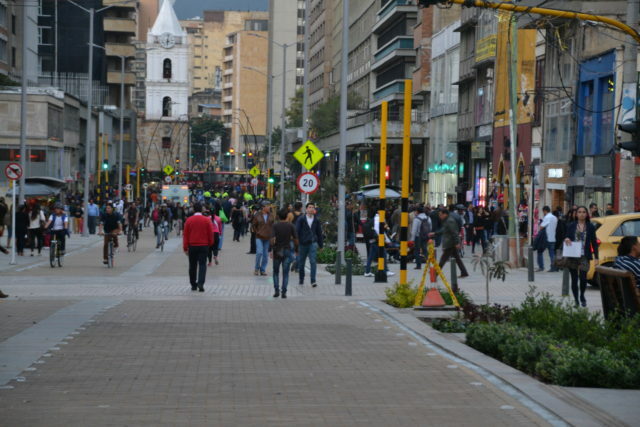 Bogota’s Carrera Septima is one of the city’s first constructed projects towards the goal of making the city more pedestrian friendly. William in his presentation spoke about how this downtown corridor has been successfully received by the citizens and businesses in the area, and how metrics corroborate this success. 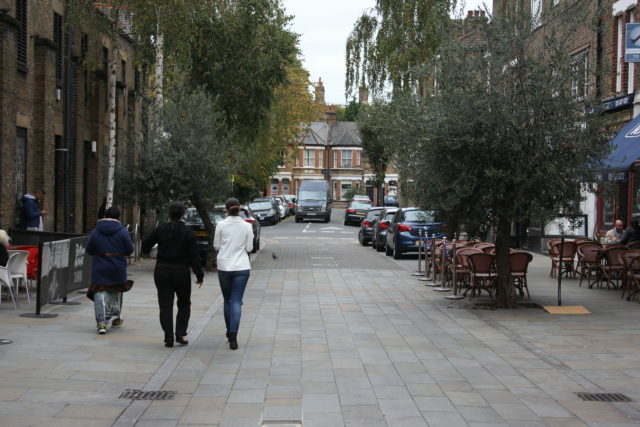 Esther’s presentation highlighted the comprehensive efforts being made by her organization TFL and the City of London to ‘make space for walking’ through a context based revised street hierarchy and various policy level and physical changes across the city. Stay tuned for more information regarding our upcoming webinars across the year, and feel free to write to us at global@nacto.org for more information or suggestions regarding themes and topics you would like to see covered by our global panelists.